Can I really play for free? What’s the difference between Gold Coins and $weeps Cash™ and how can I use them in the games? What happens if you get disconnected while you're playing? 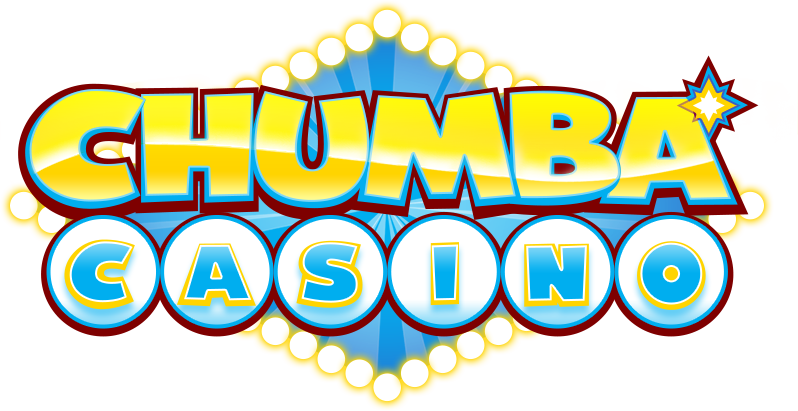 Can I use my credits in Chumba Casino Play on Chumbacasino.com and vice versa? Is your game available in Mobile? Do you have an app installer?